Hey Yall! I hope you're having a great week so far! My week has been a busy one, dealing with the girls and their schoolwork, getting all set to head out of town for an event, and also our spring break trip that's quickly approaching as well. As you can see, I need some calming me-time, even if it's for 10 minutes. But thanks to Sky Organics coming through for me once again, they help me settle down a bit, finding my peace. As I mentioned in last week's post, I'm going through my kitchen pantries and doing spring cleaning. I'll be posting about products I have not gotten a chance to use, featuring and reviewing the products. Today's product I actually received about 3 weeks ago but is worthy to be shown now due to it being a monthly themed box. You all already know how much I love Sky Organics, especially their bath bombs. The scents are so deliciously fresh, makes one want to eat it, or just add the bombs to a dish and let the fragrance of the freshly scented bombs fill the air! You can smell the bombs right through the packaging, so I already know what's inside before opening the parcel box. Sky Organics March Bubble Box is all about The Luck of the Irish, which has everything you need to treat yourself this month. 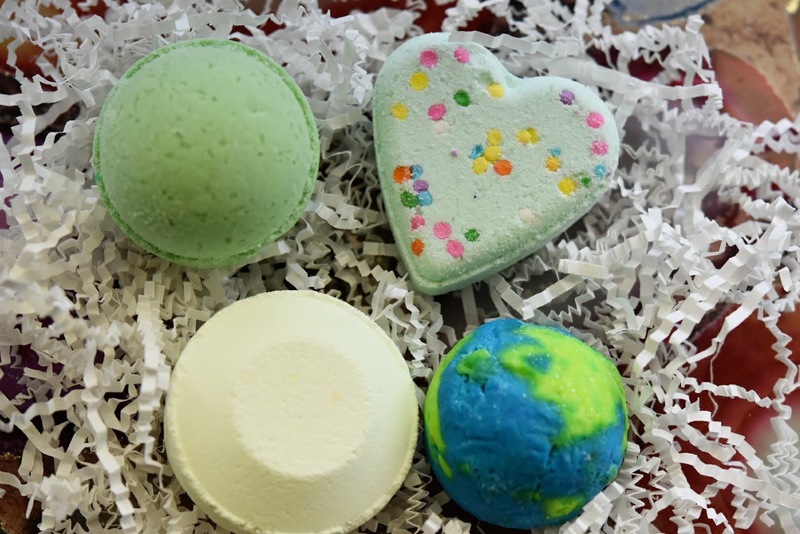 There are four different bath bombs inside the Bubble Box, which all have different purposes and scents. Eucalyptus Shower Steamer, it works with the steam in your shower to create soothing clouds infused with the scent of calming eucalyptus. Ginger Citrus Bath Bomb which carries top notes of bergamot and citrus, surrounded by fresh ginger, cedar, and sandalwood. Gummy Bear Bubble Scoop, which creates fun, foamy bubbles in your bath, all embodying the sweet scent of everyone's favorite candy. What I have been doing with these bombs so far is unwrapped them, place them back in their Bubble Box and let the aroma fill the air, giving off a fresh lemon-lime scent as if I just got finished cleaning my whole house with Pinesol, but without the artificial chemical smell. The smell helps keep me alert and also helps me unwind too. However, still, I'll be using the bombs in my bath and shower as well. Sky Organics is now sold in Walmart!!! 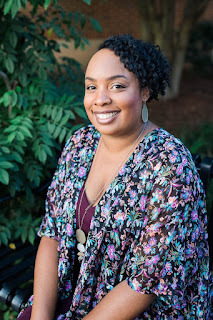 I'm so excited to see this small business grow entering a big retailer store! Continued blessings to them and their business! Disclosure: I was provided these products free, all thoughts and opinions are my own. 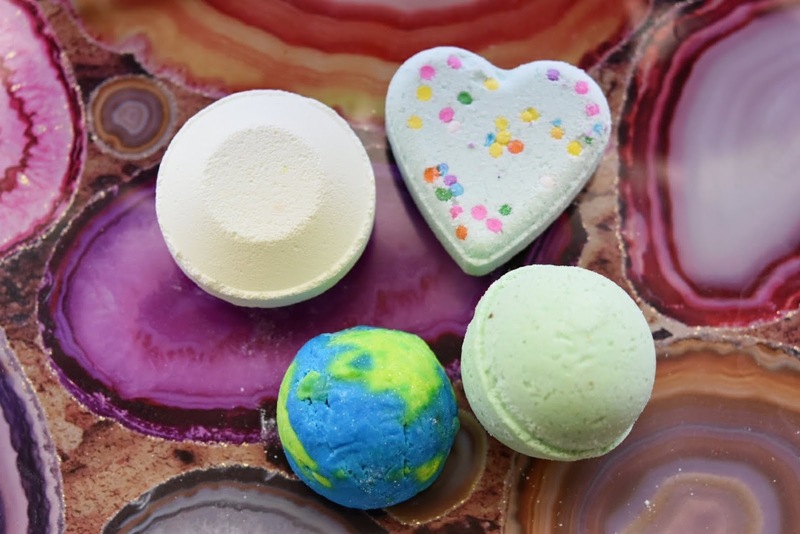 Have you tried Sky Organics Bath Bombs yet? I need that gummy bear one lol. I've seen a lot of these advertised lately but I love that these are organic. I definitely don't want harmful content in my bath. I'll look them up. These look amazing. I love bath bombs and need to get into the shower steamers. Thank you. I am a huge fan of me-time, especially when it involves bath and body products! I really need the gummy bear, and the heart shaped are simply adorable! I want to try shower steamers too! These bath bombs are seriously cute. Love the Planet Earth one! Happy St. Patty's Day! I love these! They are so pretty. Maybe I should purchase these for my girls. They would love it! Ok I had never heard of them... thats why I love love love product review party because I get to learn of so many awesome products to try! I am so glad these are organic and at Walmart! I have never tried the salt bombs but they look fun to use in the bath tub, although I can't physically smell the flavors but I can imagine the various smells in a steam bathroom. That gummy bear one just made me want candy lol. I feel like it smells so good!! It's been ages since I've used a bath bomb. But I've been seeing them everywhere and would like to try a few. Thanks for this post! I'm glad to know that I can get these from Amazon. I bet my family could have used the Eucalyptus bath bomb when they had bad colds. I bet it's soothing.